The focal point of our external wall insulation systems is Expanded Polystyrene insulation (EPS). 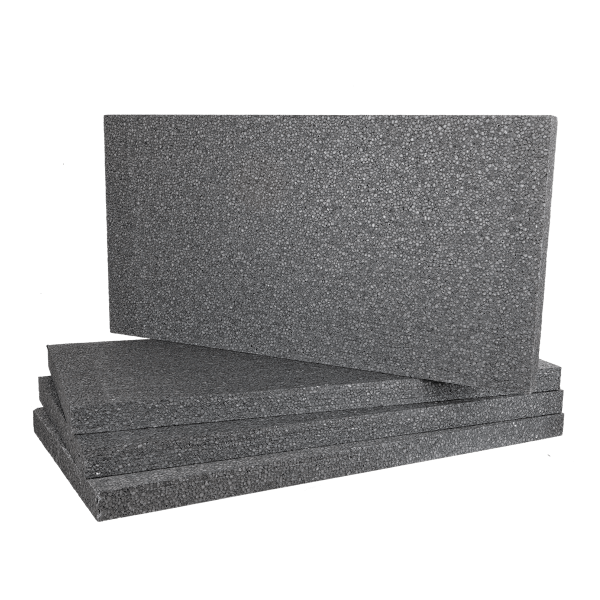 EPS insulation is a high-performing and cost-efficient insulation material. When installed on a property, EPS very easily upgrades the thermal properties of a building – improving U-values and reducing the risk of water penetration and condensation. EPS boards can be used on masonry and system-built properties as well as with our range of EWI Pro render systems. It is designed to be applied externally using EWI Pro adhesive and mechanical fixings. 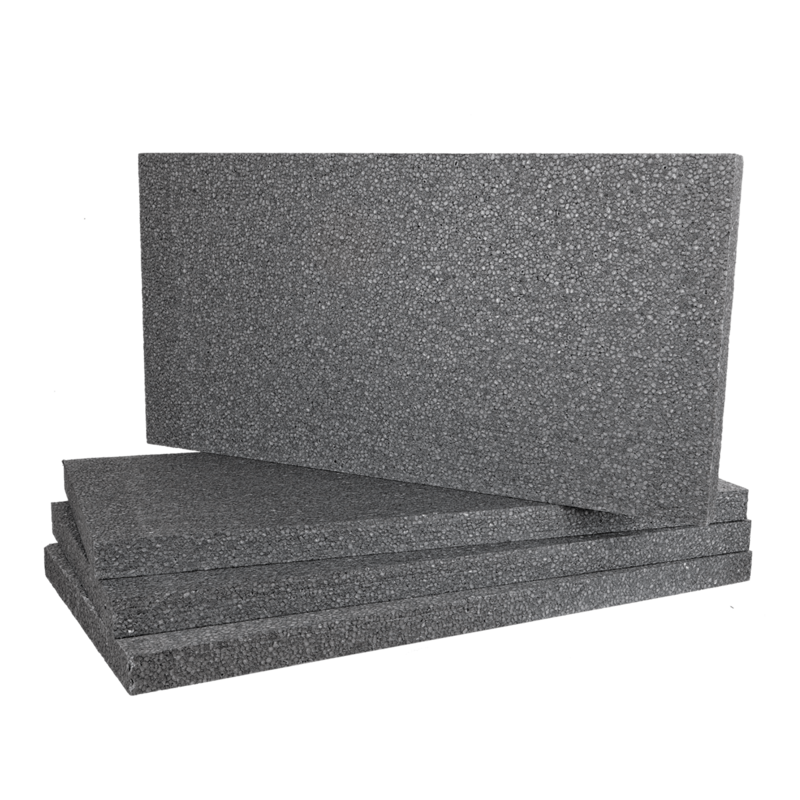 EWI Pro EPS boards are available in a broad range of thicknesses (from 20mm to 200mm – going up in 10mm increments). Thicknesses Available: 20mm, 30mm, 50mm, 70mm, 90mm, 100mm, 150mm, 200mm.